This month, we’re honored to spotlight the Lawrence Humane Society — an organization working to help animals in need in the Lawrence, Kansas area. They’ve been a Neon client since 2015, and we’re so excited to share their story with you! 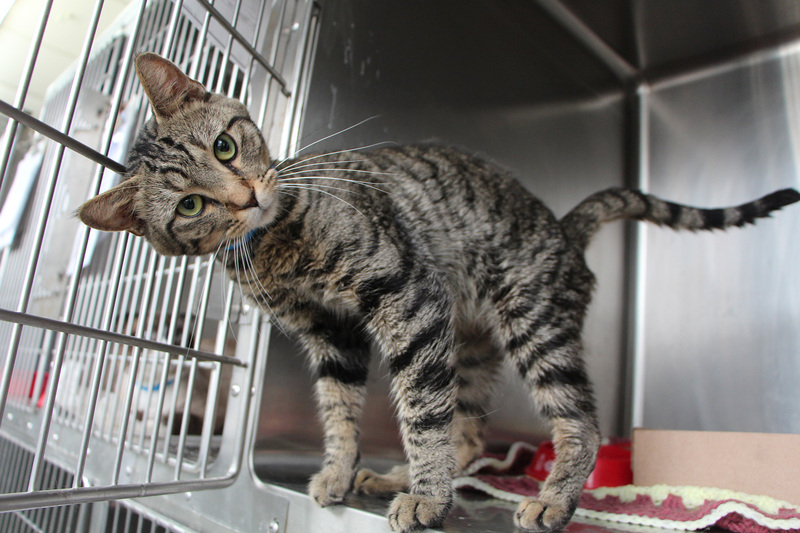 The Lawrence Humane Society nurtures the human-animal bond by providing shelter, care, and advocacy for homeless and abused animals, as well as resources for the pets and people in the Lawrence, Kansas area. They aim to change the lives of people and animals in their community by providing leadership and resources in animal welfare, health, and education. The organization started more than 65 years ago, when local police would bring homeless animals to Norma Campschrader’s home. Together, she and other good Samaritans would take care of the animals in need. They had a love for animals — and the passion needed to make a difference. The organization eventually got an official space in the 1950s, when the first shelter building was erected. Today, the Lawrence Humane Society operates an 18,000-square-foot facility that provides shelter and care to more than 3,800 animals each year. They’re committed to placing 100% of adoptable animals into new homes, and have created robust medical and behavior programs to provide their animals with the resources they need to be happy, healthy, and ultimately, find new homes. 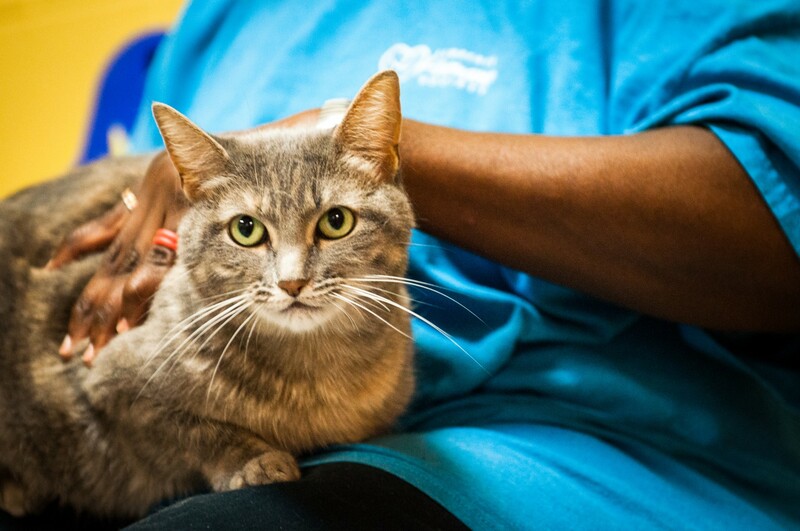 Since 2008, they’ve provided shelter to more than 43,000 animals in need, reunited more than 5,500 lost pets with their families, and found loving forever homes for more than 22,000 pets. 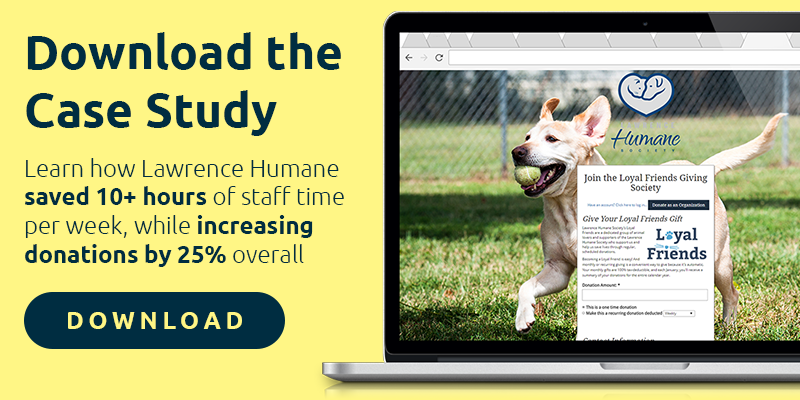 With a small but mighty development team of 2, the Lawrence Humane Society puts their mission first by allocating staff time and resource to what matters most. The team leverages Neon’s automation tools (like automatic receipting, pledge reminders, and mail merges) to save staff time. With Neon, the development staff was able to cut back on staff time by more than 10 hours/week, while increasing overall donations by about 25%. Wow — talk about efficiency! Lawrence Humane Society also recently launched an exciting new capital campaign to raise $7.5 million for a new shelter facility. They raised more than 70% of the funds in just one year! You can learn more about the campaign and making a contribution here. 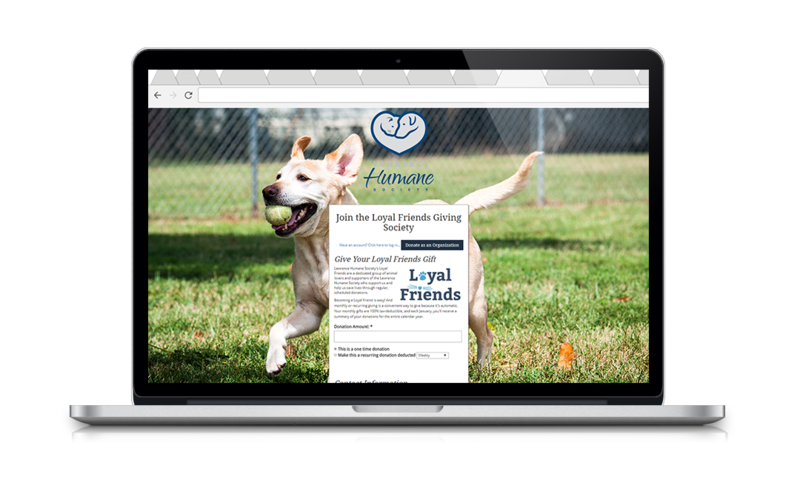 Want to learn more about Lawrence Humane and the strategy behind their mission? Download the case study! Your policy take in account the animal problems but our company is taking in account the kids education problem in Chad. our goal is to learn English language from pre-Beginner to Advanced. Nevertheless we prove lots of difficulties to reach our goal because we are teaching in the only straw like Education framework exposed to the Environment problem.